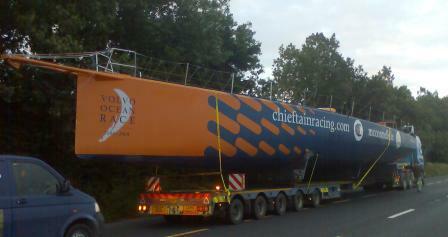 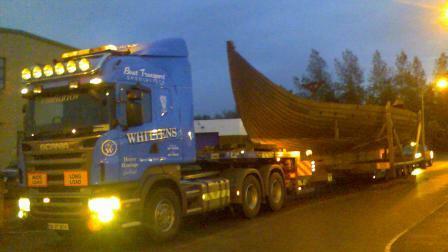 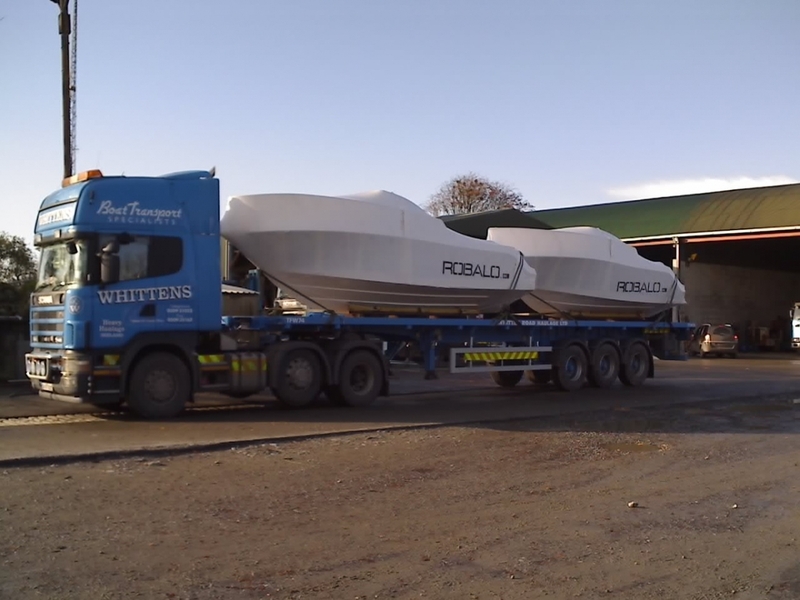 With a choice from 6 custom built boat trailers, we have the equipment for your boat transport job. 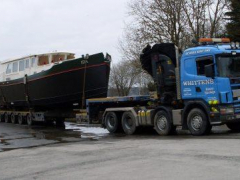 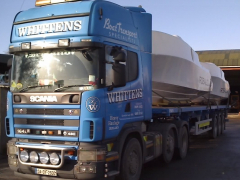 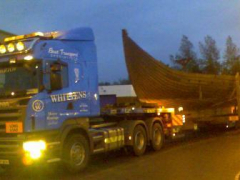 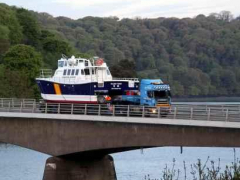 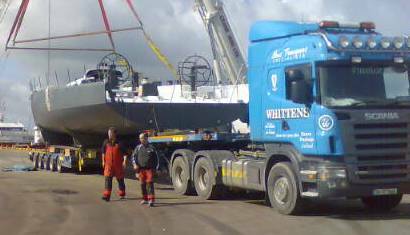 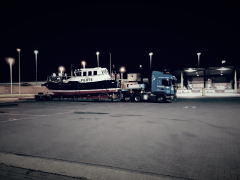 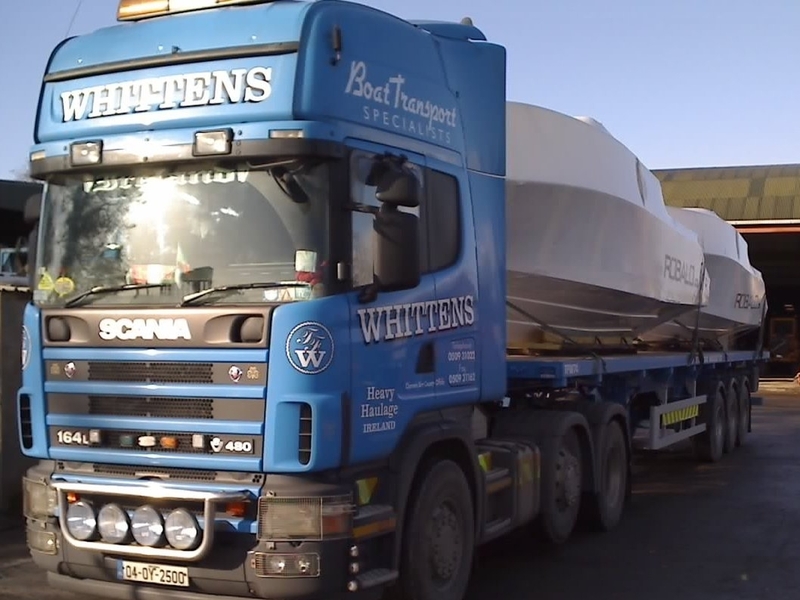 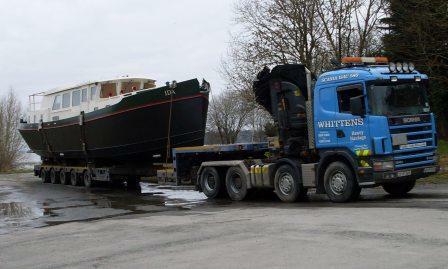 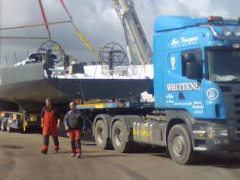 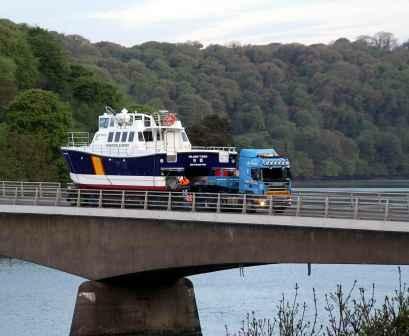 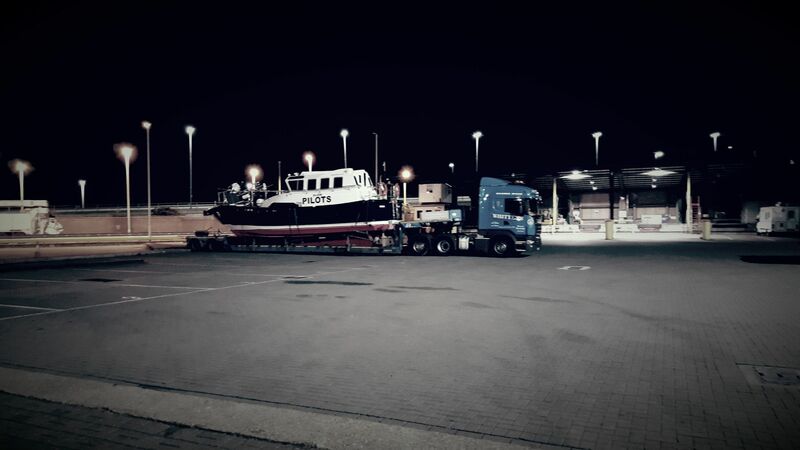 With 30 years' experience in the area of boat haulage and boat transport, coupled with the option of our truck-mounted 75 tonne/meter cargo boat crane, Whitten Road Haulage are ideally positioned to handle the most demanding of boat transport and haulage jobs. 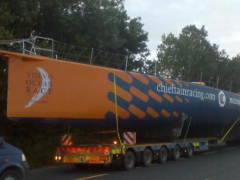 Whether your requirement is trans-national boat movement or merely repositioning your boat within Ireland, we would be very pleased to discuss your boats next move.